Our passion is helping investors succeed by walking alongside them each step of the way and equipping them with the education and tools they need to pursue financial freedom. 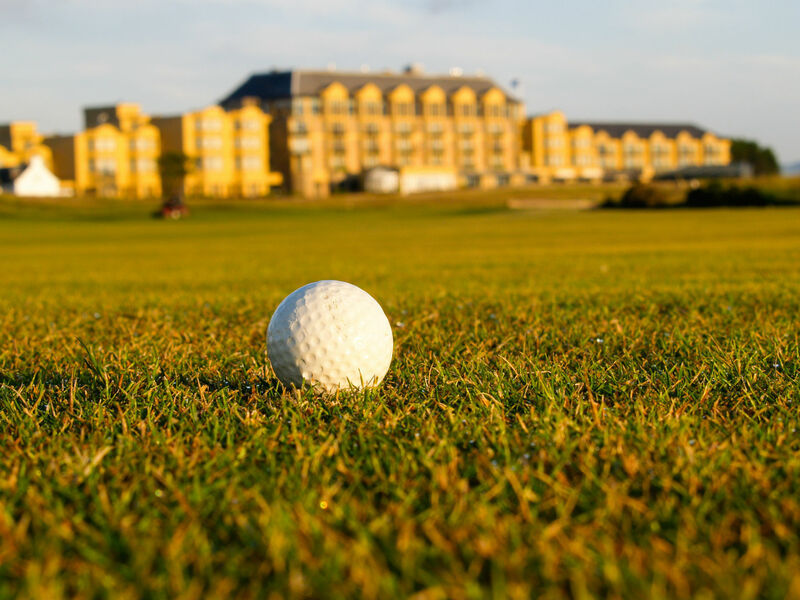 We are often asked “What's the story behind the name, Old Course Investment Partners....it is such a different name?” Our answer; we believe we are a “different” kind of financial services firm that deserves a “different” kind of name! 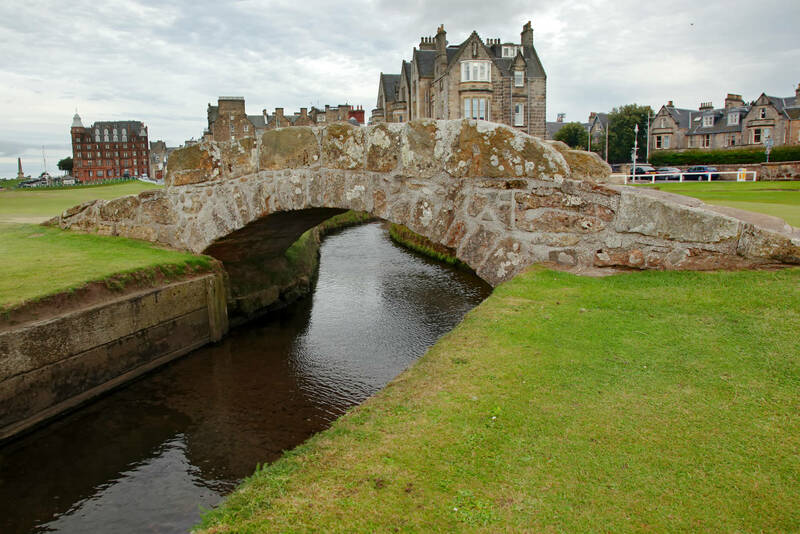 For starters, we have some golfers in the group that wanted to pay homage to the home of golf, “The Old Course” at St. Andrews where golf was first played 600 years ago. ongoing discussions to earn your confidence and help you pursue your goals. Investments can play a key role on your journey to financial freedom. We’ll find suitable investments across various asset classes to fit your life. You’ll know what you own and why you own it. Retirement Planning has taken on many new dimensions that never had to be considered by earlier generations. Whether you are in the retirement accumulation phase or needing income in retirement, together we will devise a strategy tailored to your needs. Managing your finances is an important component to your financial success. Money management strategies and tools can be great allies as you manage your expenses and savings. Not all college savings options are created equal. We will help you find a suitable platform to utilize when planning for your child or grandchild’s higher education. Blaine Douglas, CIMA® is a Managing Partner with Old Course Investment Partners, LLC. A financial advisor since 2002, Blaine attended Executive Education courses at Univeristy of Pennsylvania’s The Wharton School in addition to earning a Bachelor of Arts from University of Houston – Clear Lake. In the Fall of 2008, Blaine earned the respected Certified Investment Management Analyst SM designation. Blaine is a member of the Investment Management Consultants Association® in addition to being a Lifetime Member of the Houston Livestock Show & Rodeo. Along with his wife Trisha, son Stratton, and daughters Kerrington and Dagny, Blaine is a resident of Shadow Creek Ranch in Pearland, TX. He and his family are also active members of New Hope Church. Brian Dluzniewski, a Managing Partner of Old Course Investment Partners, LLC., helps to lead a team of seasoned LPL Financial Advisors and industry experienced staff. A professional LPL financial advisor in Houston, TX, he has been in the financial industry since 1993, and is experienced in working with clients to plan for their retirement and financial future. Brian has earned the designation of Chartered Retirement Planning Counselor. Brian is a family man who resides in Clear Lake with his wife, Karen, of 25 years and their two children, Nicole (20) and Eric (18). Brian has two business degrees from Texas A&M University and was also a local graduate of St. Thomas High School. Keeping up the Aggie family tradition, Nicole is working towards her undergraduate degree at Texas A&M University studying allied health as a precursor to nursing. Brian's son, Eric, is also at Texas A&M University in the Ag-business Department with a focus on financial planning and real estate. Bruce H. Angel, CRPC is a Managing Partner with Old Course Investment Partners, LLC. As a Chartered Retirement Planning Counselor, he spends much of his time assisting clients and investors with preparing for retirement, as well as other financial goals. Bruce utilizes his own personal experience transitioning from a 20 year career as a small business owner to a LPL Financial Advisor in guiding clients with their own life changes. Bruce and his wife, Angie, are residents of the Memorial area and are active members of Second Baptist Church. Bruce and Angie enjoy spending time with daughter and son-in-law, Sonya and Kevin, and especially their grandson, Andrew. Bruce Angel can be reached directly at 713-300-9802 or via Email at bruce@oldcourseip.com. 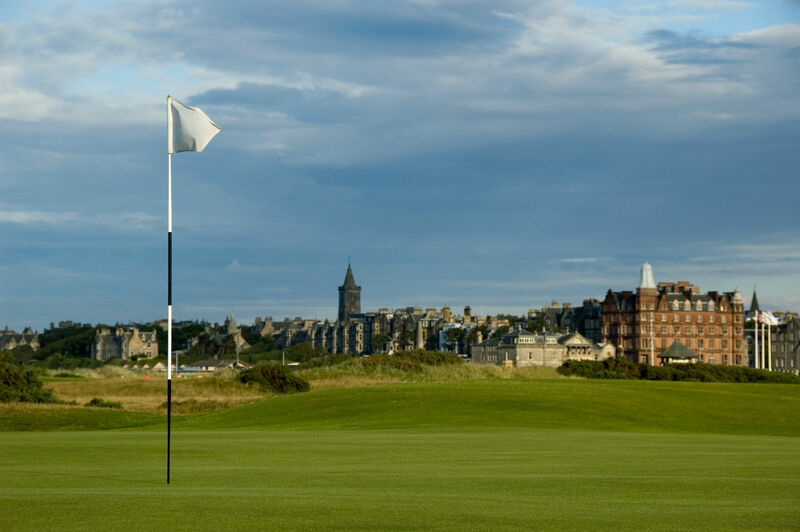 Stay connected with Old Course through social media and our blog.